Flathead Lutheran Bible Camp is hosting a youth ski retreat January 11-13. This is a great opportunity to join in fellowship with other youth groups from around the state. 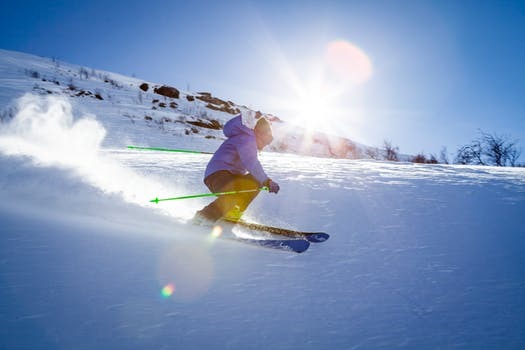 Youth Groups will stay at camp and each group will decide whether they would like to ski at Big Mountain or Blacktail Ski Resort on Saturday and Sunday. The Camp will provide all meals, including sack lunches. Evening activities include games, snacks, bonfire, worship and more. Transportation to the ski resorts is the responsibility of youth groups. Youth are responsible for their own lift tickets and rental costs at the ski resorts. Registration forms are available in the Narthex or in the church office. If you are interested in participating, please turn in the registration form and registration fee to Jackie by December 12th.